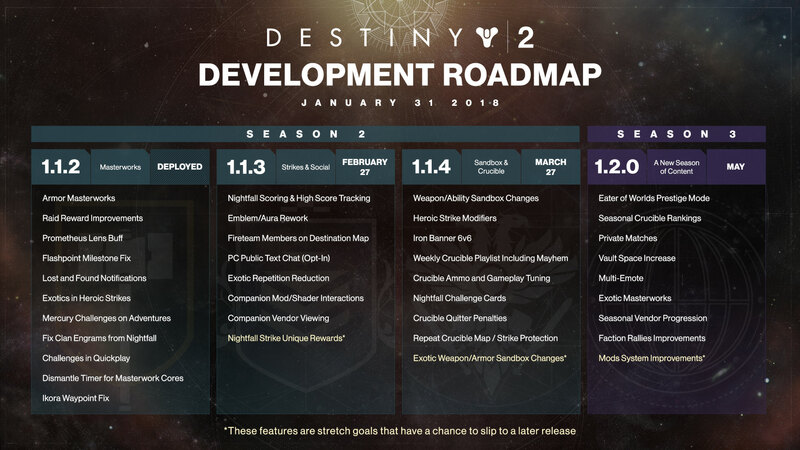 Following the massive 1.1.2 update for the online multiplayer first person shooter Destiny 2, the developers of the title (Bungie) have recently released a “development roadmap” for the game. The development roadmap was released on January 31st and lists all the things in the game that the developers are currently working on. The roadmap essentially gives players a detailed outlook of what the developers will be working towards adding in the game in the coming months. The development roadmap came at a time which saw Bungie in some deep troubling waters. The company has been accused by the community of not having an effective method of communication with it’s players. The problem got so prominent that the game started losing a lot of it’s active players. This decline in popularity seemed to push the right buttons however, and forced Bungie to address the communication issues and explain to it’s gaming community how they plan on fixing the game in the coming future. Coming back to the roadmap, the developers have added some really interesting features that they wish to implement in the game. However, the developers also stated that while these features will definitely be coming to the game, their expected release dates might change depending on various factors. The development roadmap also gave the players a tentative date of the release of the game’s third season. Bungie explained at Twitchcon that the game will be getting four seasons in it’s first year of release and every season will bring each clan’s progress back to square one. 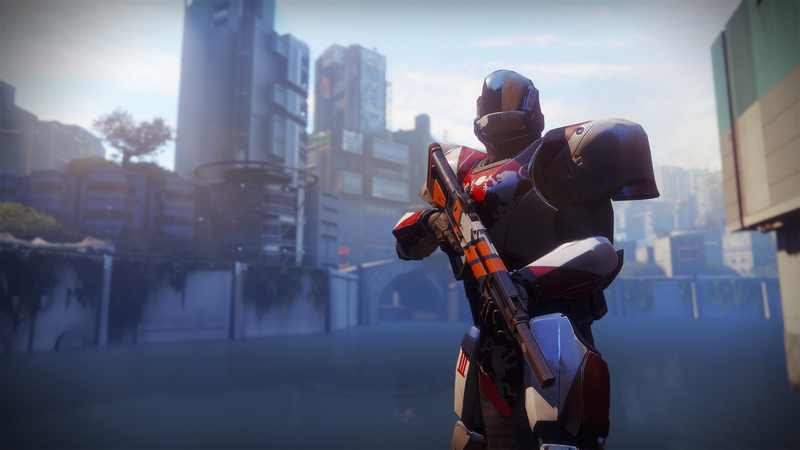 The third season of Destiny 2 will release sometime in May if the development roadmap is to be believed and will bring along with it features like Private Matches, an increase in Vault Space, a multi emote chat system, a new mode called “Eater of Worlds” and improvements in the mods system of the game.